The Okanogan River hit major flood stage last week and could get near record highs by Sunday morning, May 20, according to a National Weather Service forecast. With high water already inundating some homes and land in Okanogan County, crews from local, state and federal agencies have been dispatched to help stage sandbags and shore up dikes and levees in the areas that seem at greatest risk for flooding, says Gerry Bozarth, a spokesman with Okanogan County's Department of Emergency Management. As temperatures warmed to near 90 degrees in the county, more snowpack in Canada and North Central Washington was expected to melt, Bozarth says. "Even though the Okanogan River had somewhat of a decline in the last couple of days, it is going up at this point and expected to rise to near record levels — or record levels in the next couple of days," Bozarth says by phone on Tuesday. At the time, no evacuations had been ordered, but remained a possibility should they become necessary. 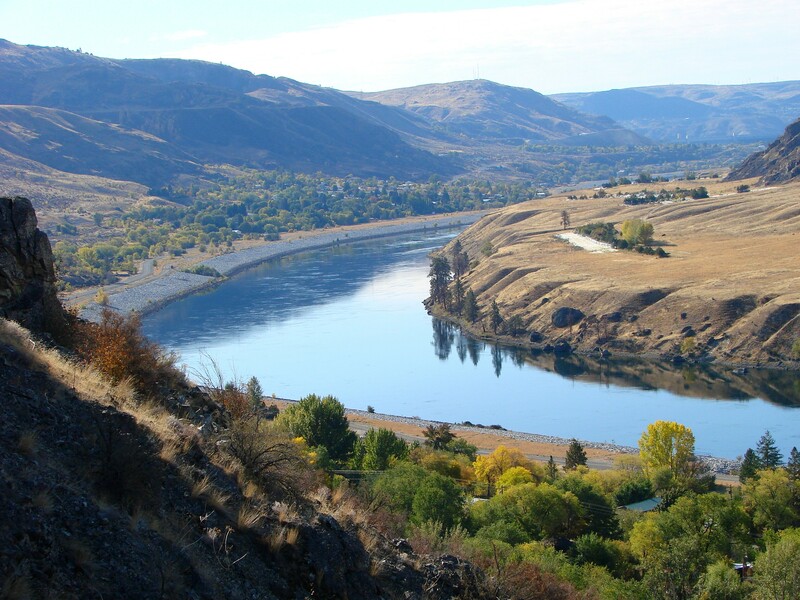 The Okanogan Sheriff has closed the Okanogan River to any recreation due to the danger from fast moving water and debris being pushed downstream, and the Confederated Colville Tribes also urged people not to swim or recreate in the water.